Create a compelling learning environment every school day. Provide challenging lessons and experiences for learning. Strive to be the best primary instructor for their scholars. The homeschool program is for families who are seeking a home-based educational environment, with the flexibility of selecting from a large variety of curricular options. The homeschool learning coach (parent) must desire active involvement in their child’s education on a daily basis and be fully committed to being the scholar’s primary instructor. 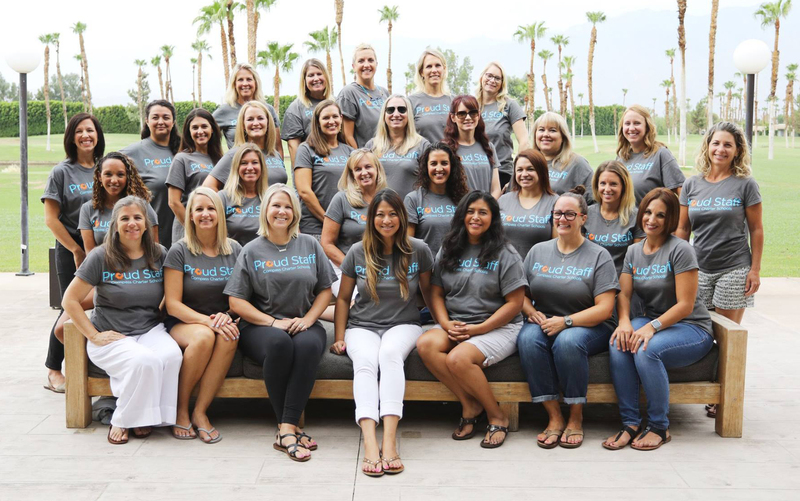 Our caring, credentialed Educational Facilitators (EF) provide ongoing guidance and support to families, maintain scholar’s instructional funds which support instruction, provide information about the included subscription package of online supplemental learning and keep families informed about CCS enrichment activities. Scholars and learning coaches work with their assigned, credentialed EF to develop a custom educational plan for scholars. Throughout the year, families connect with their EF to discuss assigned work, manage progress, and collect samples and activity logs. In addition to the academic support, each scholar is allocated instructional funds. Scholars use the funds to purchase non-sectarian curriculum, supplies, lessons, and classes to enhance their learning. These materials and services are provided by businesses on our approved vendor list. As an independent study program, the learning coach must work in partnership with the EF throughout the year to make sure the scholar is progressing at an appropriate pace. Scholars are expected to participate in educational activities on all school days per the school calendar. Some families work on specific subject areas for longer periods of time a couple days a week, while others spend a shorter amount of time on each subject but cover them all each day. Some families tend to concentrate most of their work time during the early mornings, while others work later in the day. Each family is unique in their learning and teaching style. Each family is unique in their family situation and schedule. This is why our program gives families a great deal of freedom and flexibility, while still providing customized support. Reach out to our Enrollment Team or chat with us in the chat box below to learn more about our Options Program.